"Ian Thomsen provides an antidote to the fast-food, twitter feed of instant information consumption. Travel back to the 2010 NBA season, when LeBron and his two amigos arrived in Miami, when Dirk asserted himself in Dallas, when the league went through an economic and social convulsion. Marinate to see all the repercussions. Tell the tale with deft prose and snappy anecdotes and bring us all up to speed on what might come next. Great, great stuff." 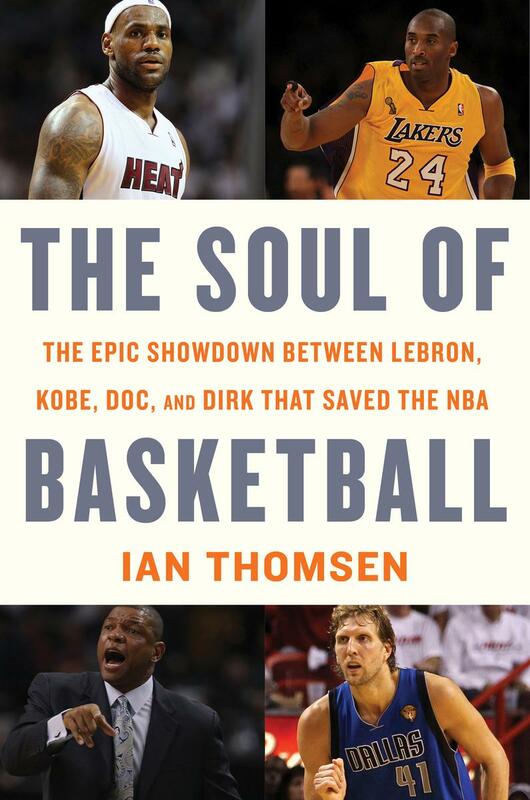 "A blow-by-blow account of the 2010-2011 NBA season, which reshaped the face of pro basketball in a flurry of big money....Thomsen goes deep behind the scenes into locker rooms, conference rooms, and boardrooms to follow what often amounts to a nonstop clash of egos—and a few friendships, too."